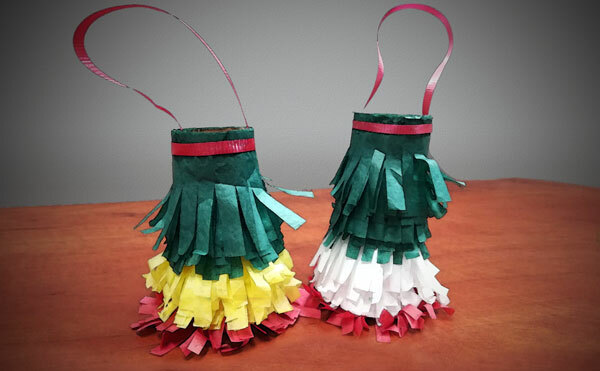 Children Kids and families can use a few common household items to make their own decorative piñatas the day after Cinco de Mayo! With the help of parents, kids will use cardboard rolls, glue and tissue paper to make piñatas in any design they desire! Free and open to the public, with all supplies provided. Call 715-693-2144 for more information.